Her father is of British descent while her mother is a Filipino. In 2014, she started her pageantry stint with Miss World Philippines 2014. 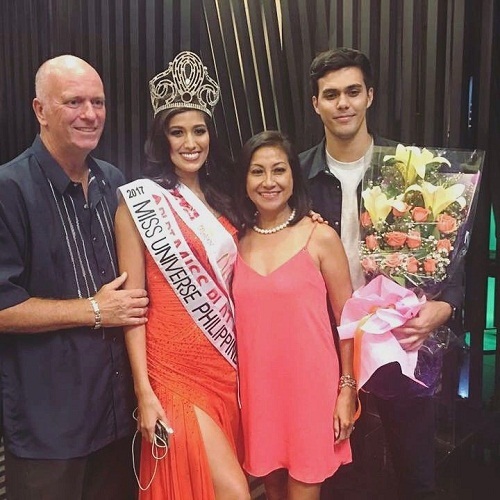 By winning Miss Universe Philipinnes 2017, she represented her country at Miss Universe 2017 pageant and was among the Top 10 Miss World Philippines 2014. She was one of the wildcard contestants in Top 16 at Miss Universe pageant. She loves adventurous sports and loves traveling.